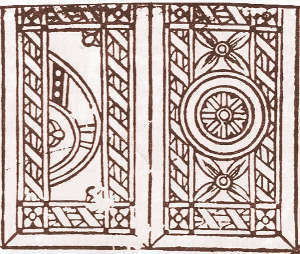 Above: archaic Moorish playing cards, XV century. 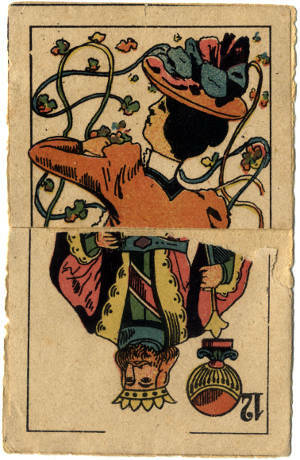 Above: early XV century cards. 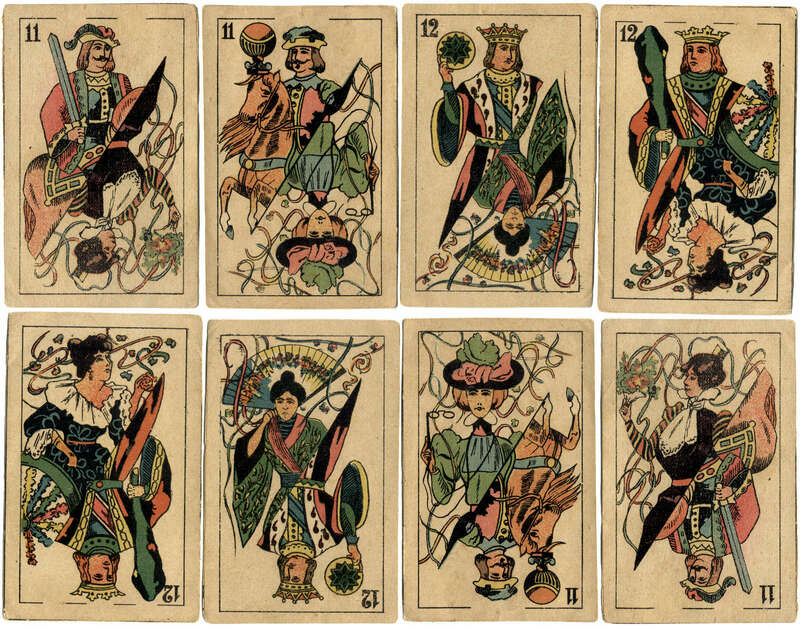 Above: XV Century Catalan Playing Cards. 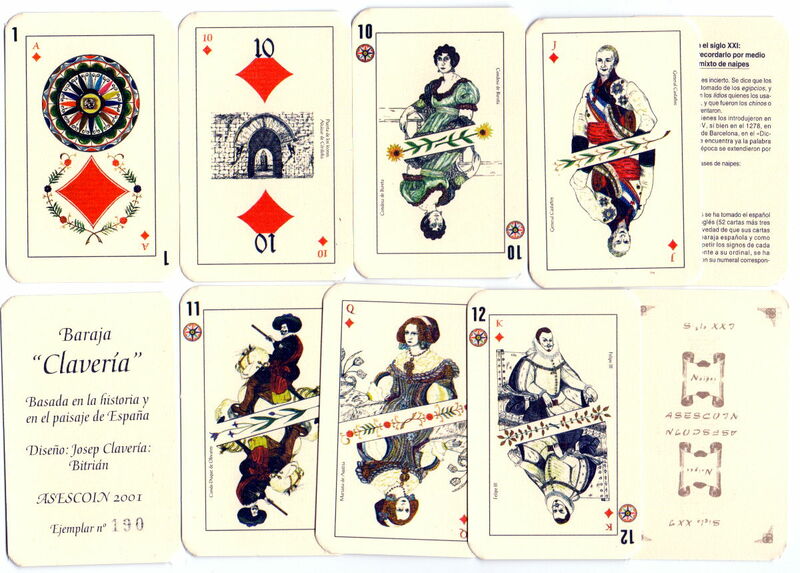 Above: Archaic sixteenth century playing cards by Francisco Flores. 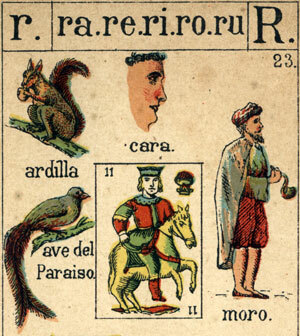 Above: 17th-18th century Spanish playing cards. 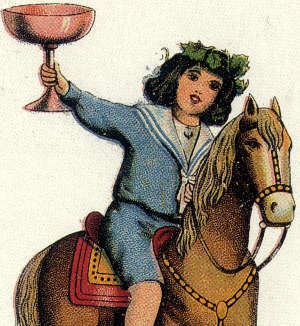 Above: Joan Barbot, San Sebastian, c.1780. 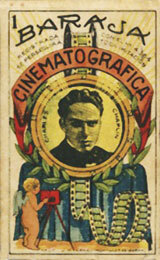 Above: Domino Cinematográfico, Barcelona, c.1925. 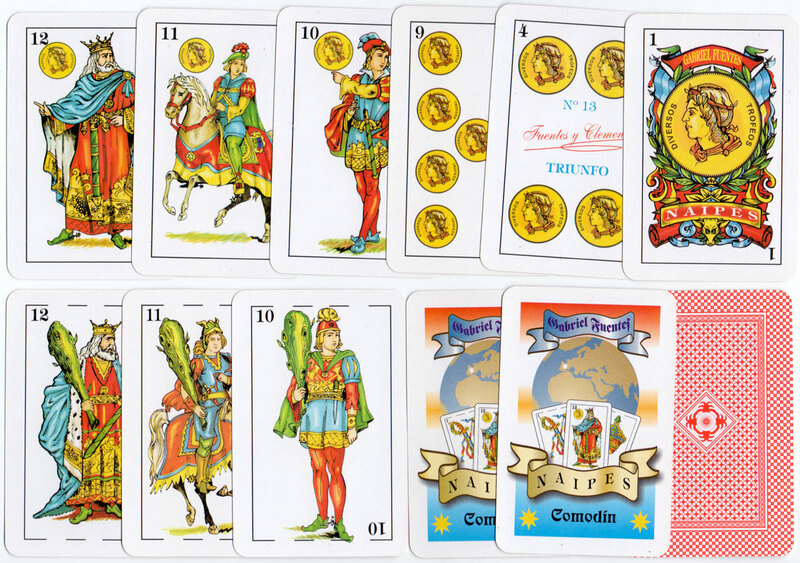 Spanish suit symbols are cups, swords, coins and clubs (termed copas, espadas, oros and bastos) but the form and arrangement differs from Italian cards. 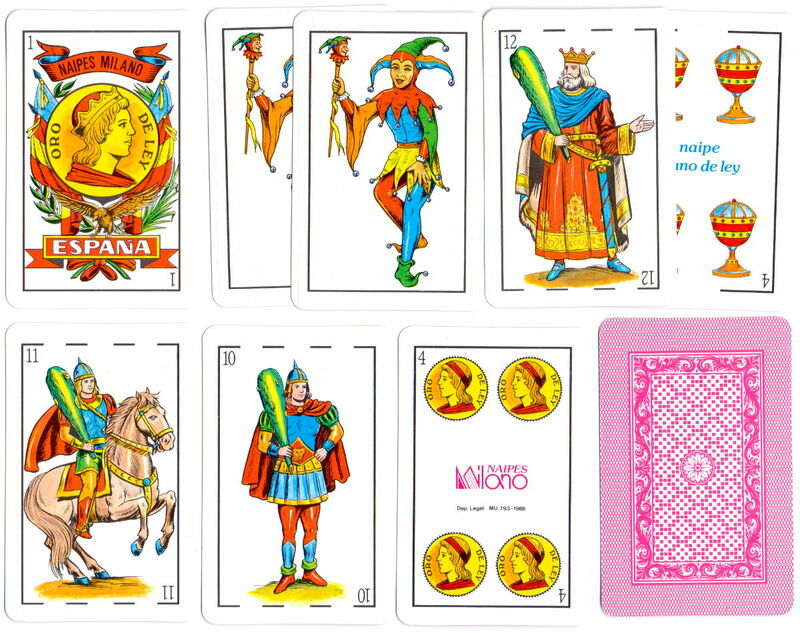 SPAIN has played a pivotal role in the history of playing cards in Europe and Latin America. 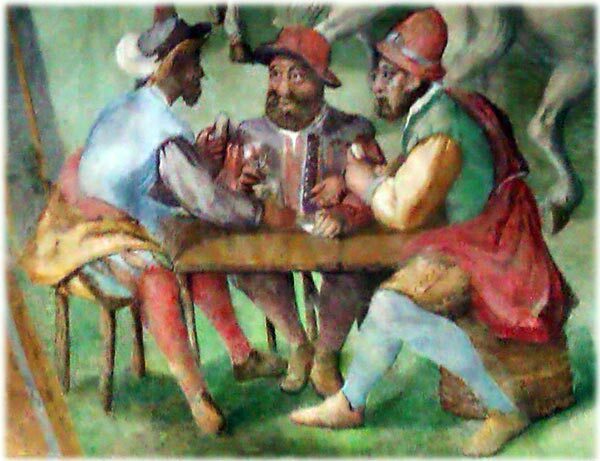 One view is that the early history of playing cards in Europe was related to the invasion of North Africa, Spain and Sicily by Islamic forces during the Mamluk Sultanate of Egypt which ended in 1517. 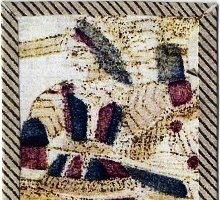 This coincided with the Nasrid Kingdom of Granada (13th - 15th century), the last Islamic stronghold in the Iberian Peninsula, which was linked to North Africa via the Strait of Gibraltar. 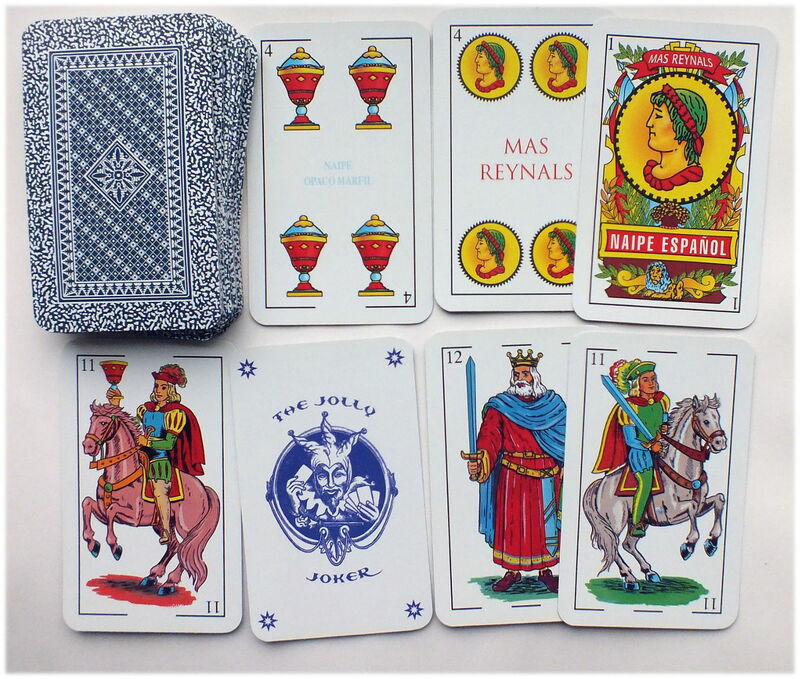 Spain has had a complex colonial history and Spanish playing cards have travelled to the ‘New World’ where the legacy of Spanish-suited playing cards still prevails today from Mexico to Patagonia, as well as other remote parts of the globe. 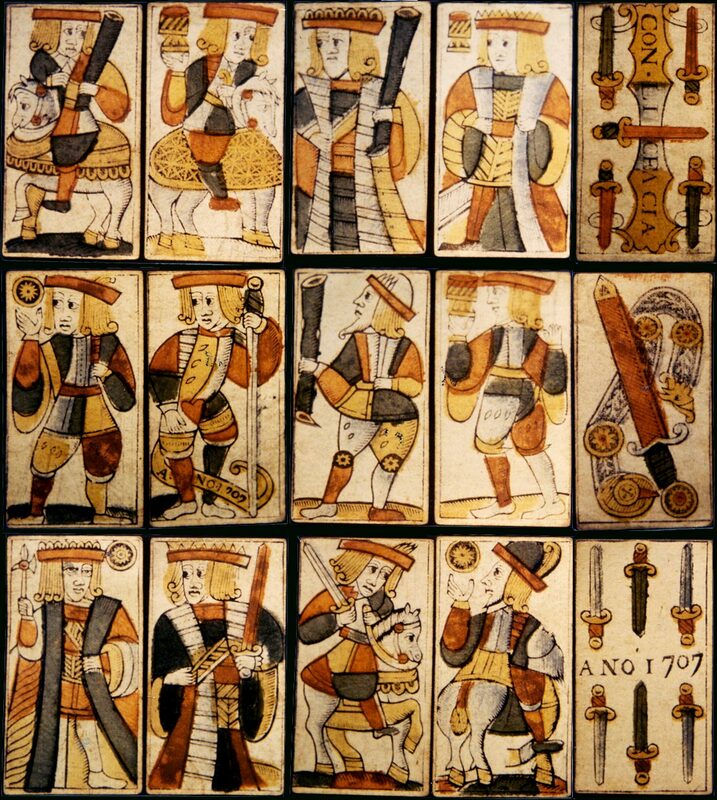 Above: archaic Spanish playing cards dated 1707. 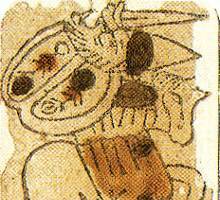 Above: Mapuche Indian Playing Cards. 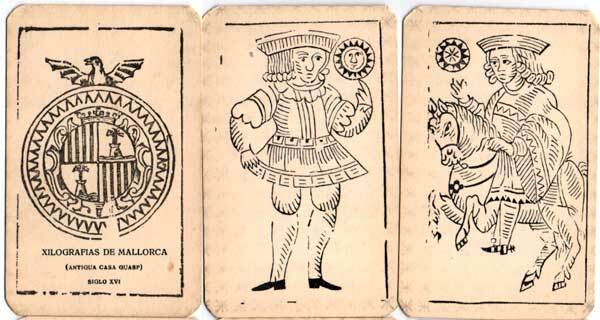 Above: Xilografías de Mallorca, mid-18th C.
Above: Spanish Conjuring Cards, 1890. 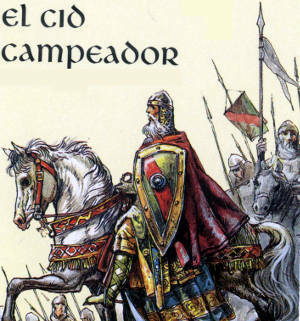 Above: ‘El Cid Campeador’ 1999. 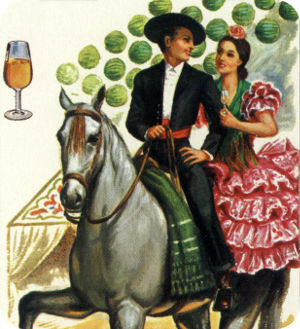 Above: Don Quijote IV Centenario, 2004. 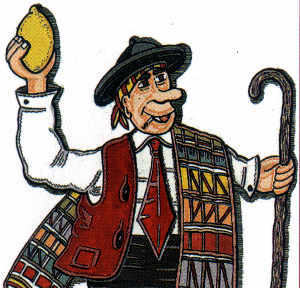 An abundance of early literary references are in the Spanish language. 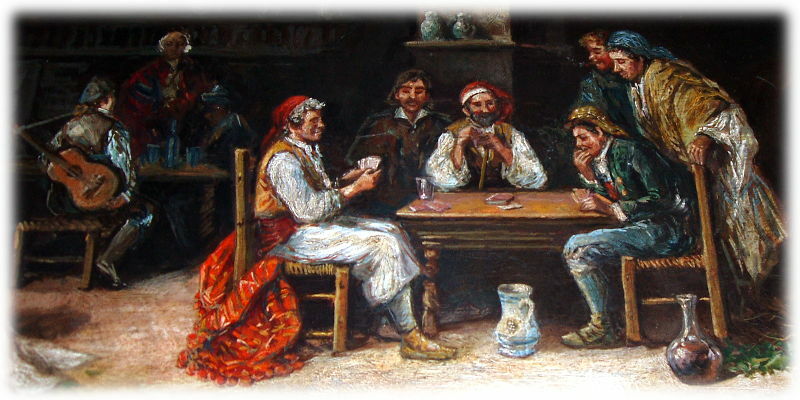 Playing cards have been popular in Spain since their very first introduction there. 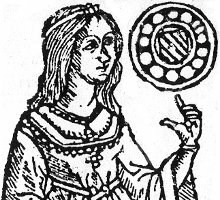 Early sources refer to playing cards and card games in dictionaries and merchants’ inventories, to various card-makers and to prohibitions of card games, mostly around Barcelona and Valencia, in the late 1300s and early 1400s. 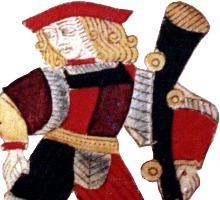 Historical archives from Barcelona, 1380, mention a certain Rodrigo Borges, from Perpignan, and describe him as “pintor y naipero” (painter and playing card maker). 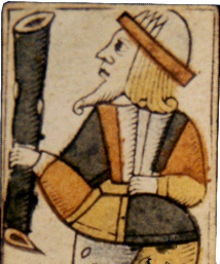 He is the earliest named card-maker. 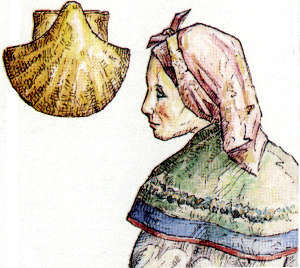 Other card makers named in guild records include Jaime Estalós (1420), Antonio Borges (1438), Bernardo Soler (1443) and Juan Brunet (1443). 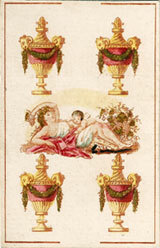 The types of cards mentioned include large cards, painted and gilded as well as Moorish cards and small cards. 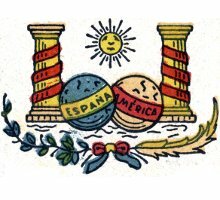 thus Spain became a sort of emporium for the exchange of goods and artefacts from a very broad compass reaching almost literally to all four quarters of the globe. 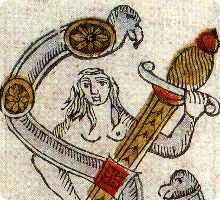 Some of the earliest-known tarot cards, hand painted and illuminated in the 15th century, were supposed to have been discovered in Seville although the game of tarocchi has never been played in Spain. 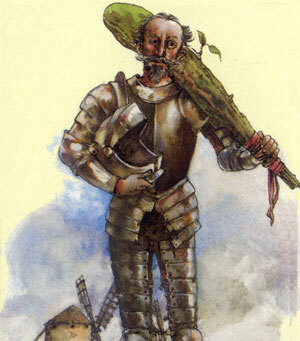 At the same time many Spanish-suited packs were engraved in Germany during the second half of the fifteenth century. 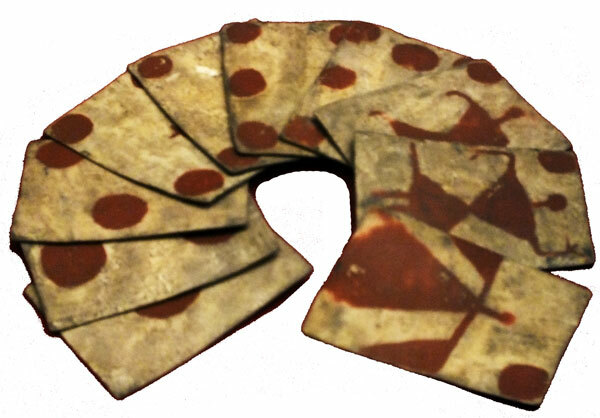 Other 15th and 16th century evidence of Spanish playing cards have turned up in Latin American museums and archives. 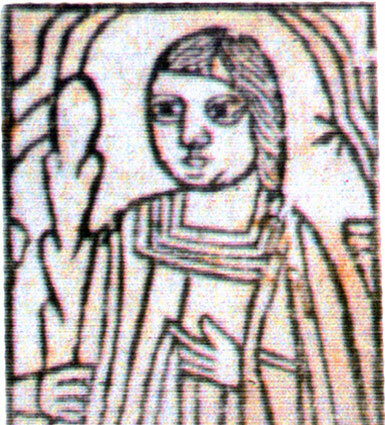 An interesting example are the archaic Spanish-suited cards unearthed in the Lower Rimac valley, Peru during archaeological excavations which are very similar to cards by Francisco Flores preserved in the Archivo de Indias (Seville). 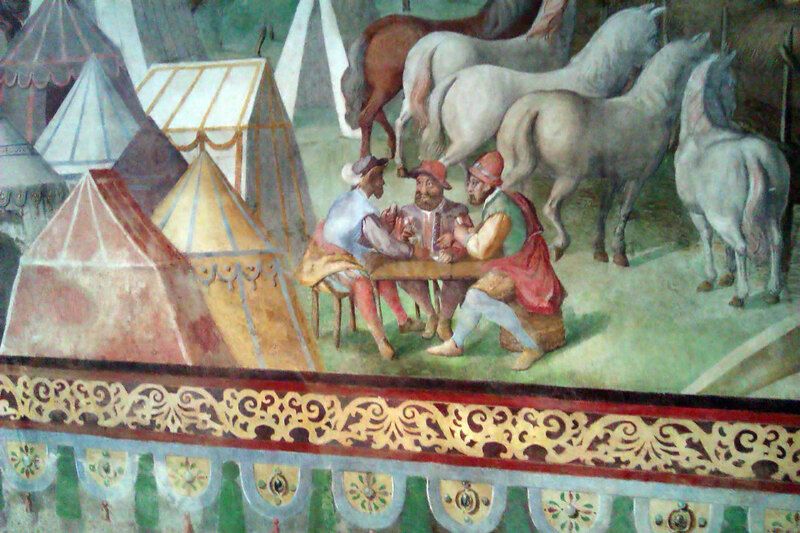 Above: detail from “La Sala de Las Batallas” mural painting in El Escorial palace (Madrid) produced by a team of Italian artists, late 16th century. 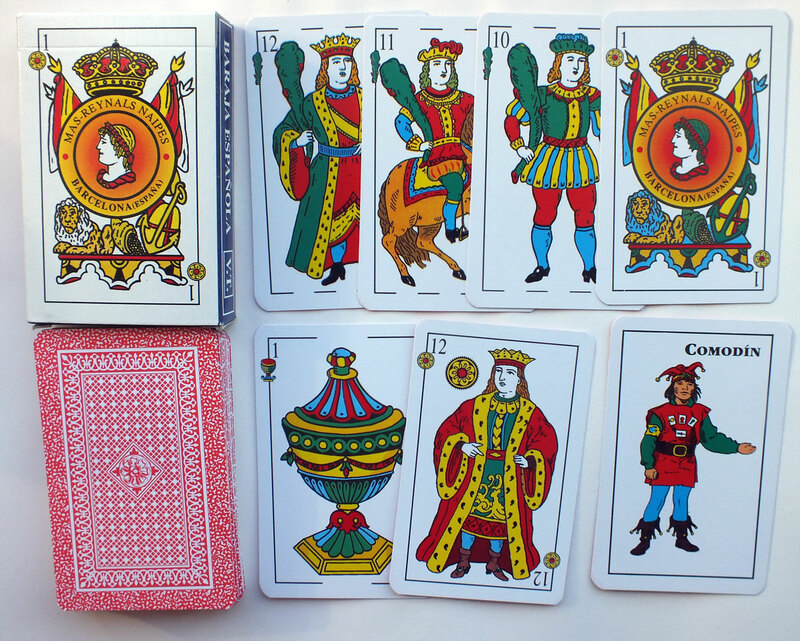 The Spanish state playing card monopoly was first established during the reign of Felipe II, in the 16th century. 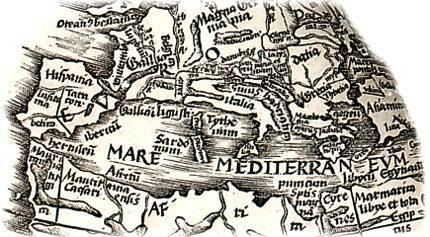 It was divided into several regions, including Mexico and ‘New Spain’, Toledo, Castile and Seville. Leases for these respective monopolies were awarded on a competitive basis to the highest bidder and subject to strict controls. 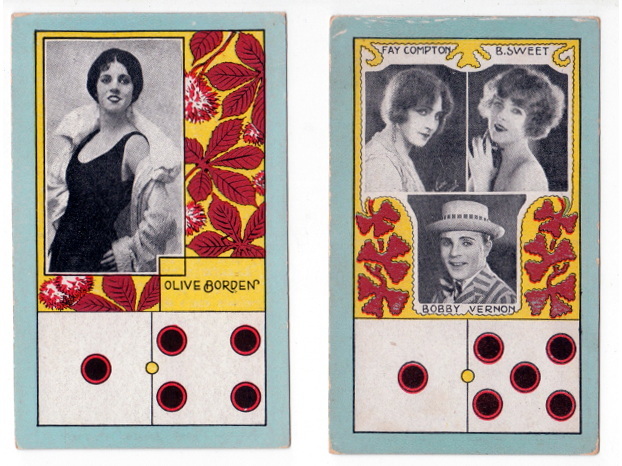 Lease holders also enjoyed the protection of laws governing the playing card monopolies, which included the outlawing of contraband playing cards read more →. 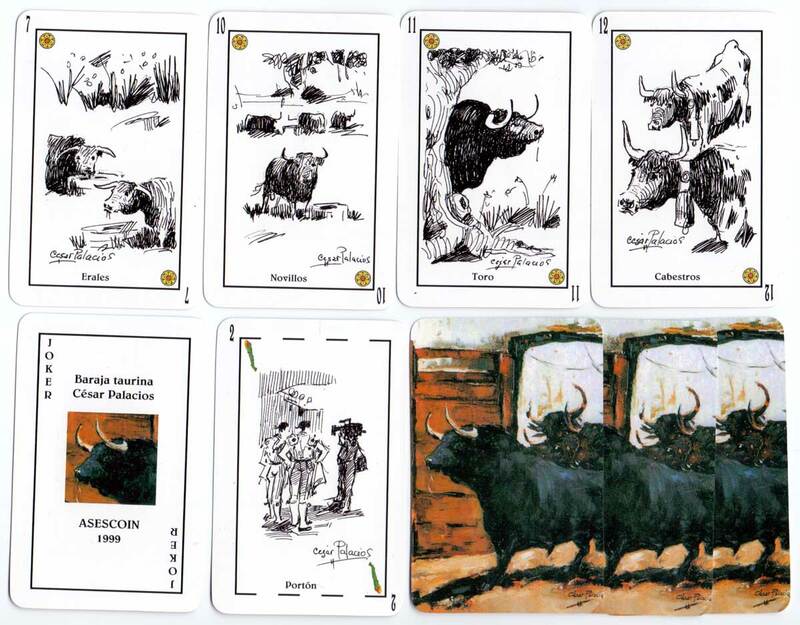 Spanish playing cards are today divided into several distinctive types or patterns, some more ancient than others, which are often associated with different regions, as well as a wide range of non-standard cards which testify to the creative genius of Spanish artists. 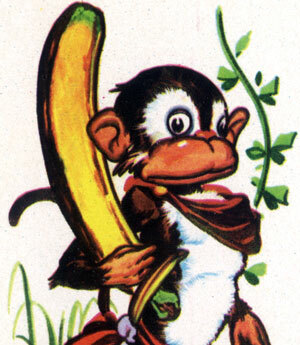 The suits are usually numbered through 1 - 12. 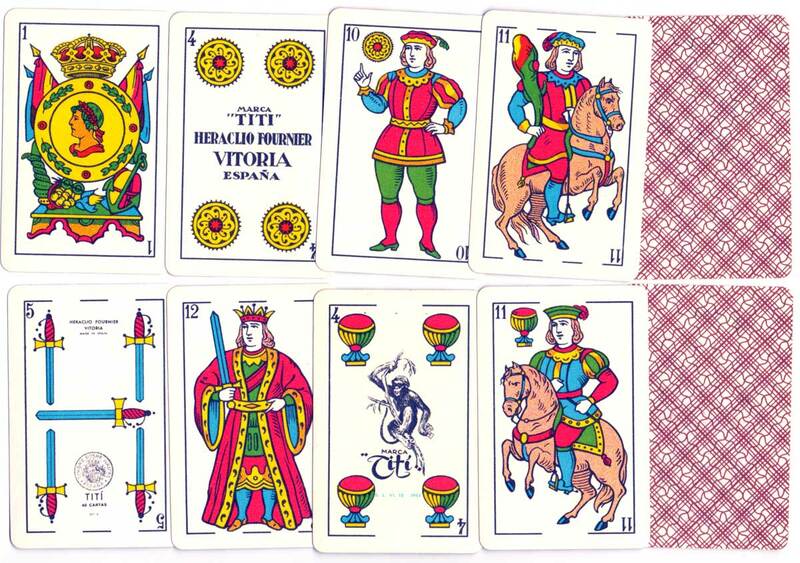 A peculiarity to be observed in Spanish cards is that the suits of cups, swords and clubs have respectively one, two and three gaps or intervals in the upper and lower marginal lines of every card, called pintas.